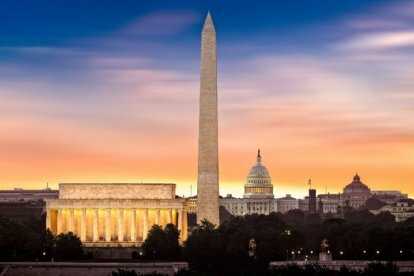 Registration is open for ALC’s 2019 Annual Conference – May 1 – 4 at the Omni Shoreham in Washington, D.C. To advocate fair practices of professional, independent workers in the LSC sector, this year’s program begins with some ALC members visiting the USA Capitol, where ALC will share ideas with legislators. The rest of the week at the Historic Omni Shoreham, presentations will address an array of topics. To find out more about the schedule and topics, speaker bios, exhibitors and sponsors, click here.